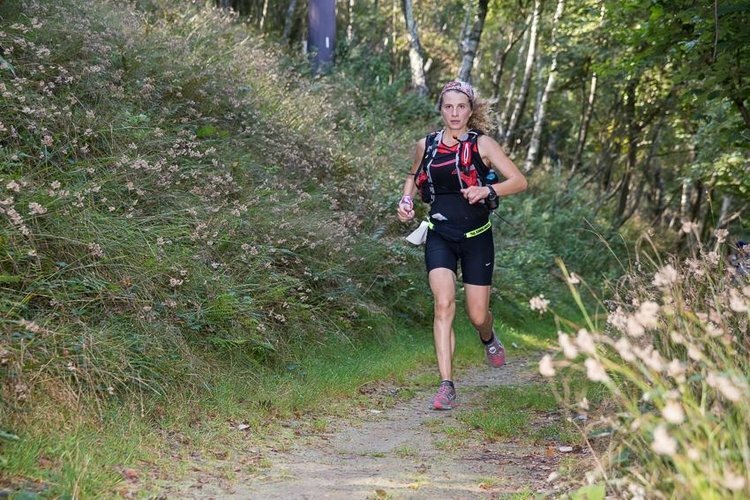 The “Trail Running” is a kind of running that takes place in a natural environment. Running in a mountain path of Lake Como is not just a sport but it comes from the need to “unplug “ life for a while by giving priority to listening to your body, your mind and above all the nature that surrounds you. Do you want to run and training in the mountain and hills paths of Lake Como with Hiking Como Lake? Contact us and we can create the best running training section that suits you.